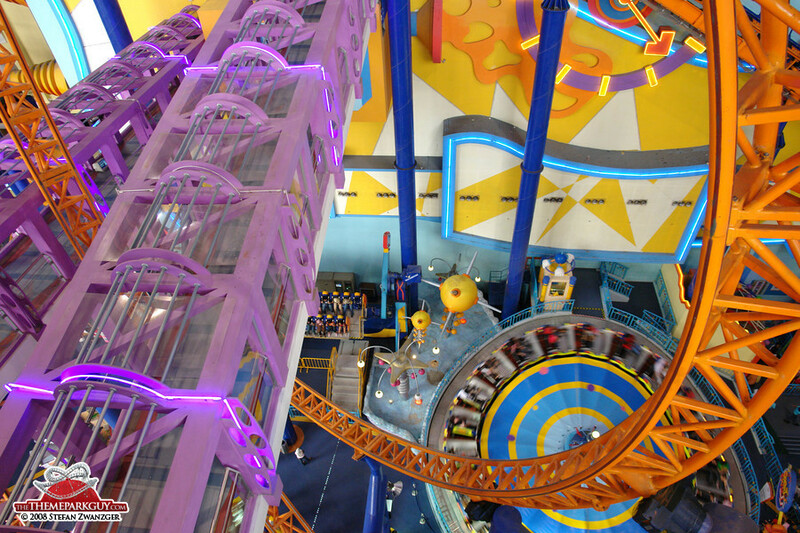 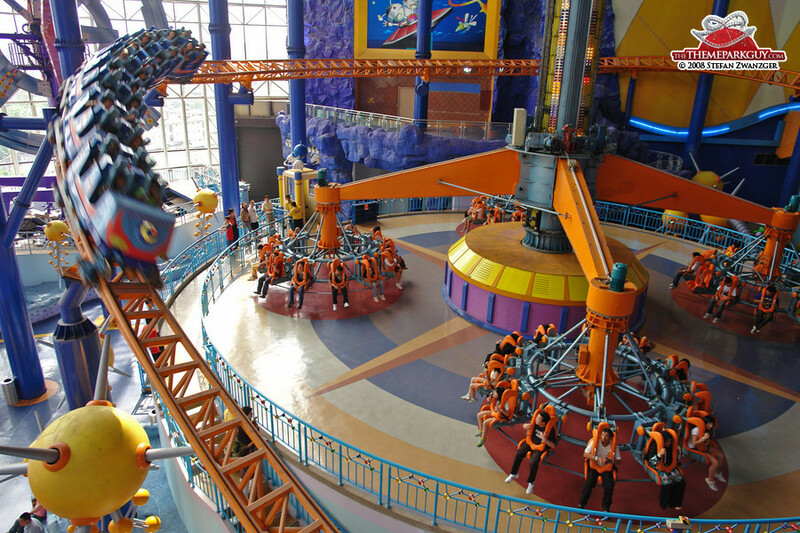 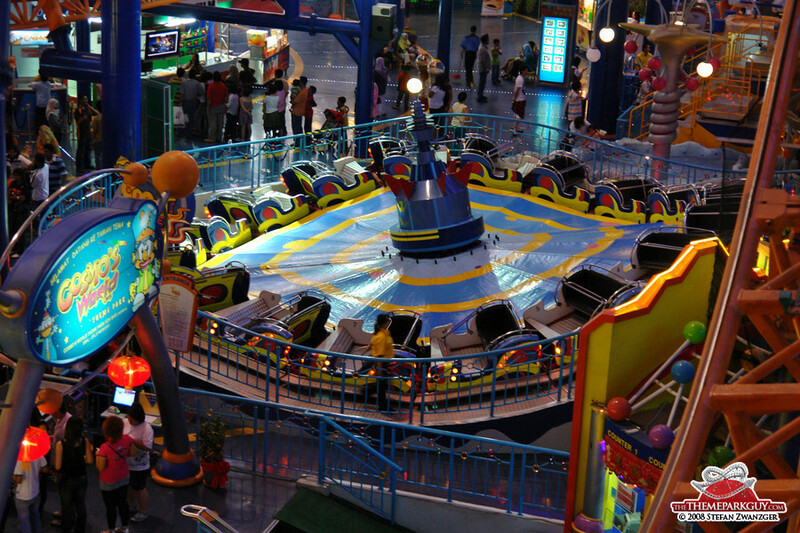 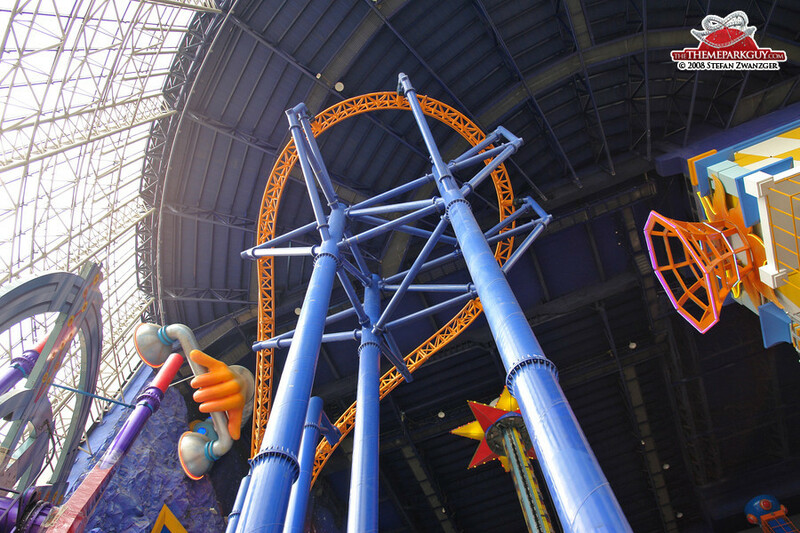 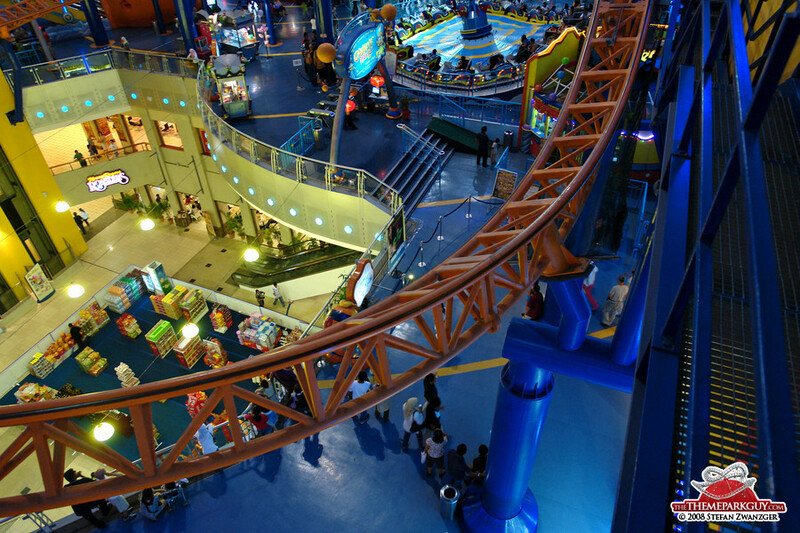 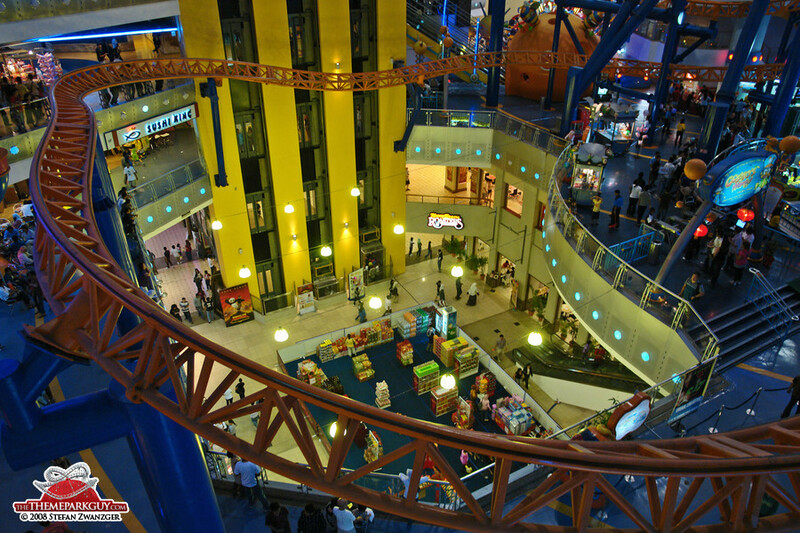 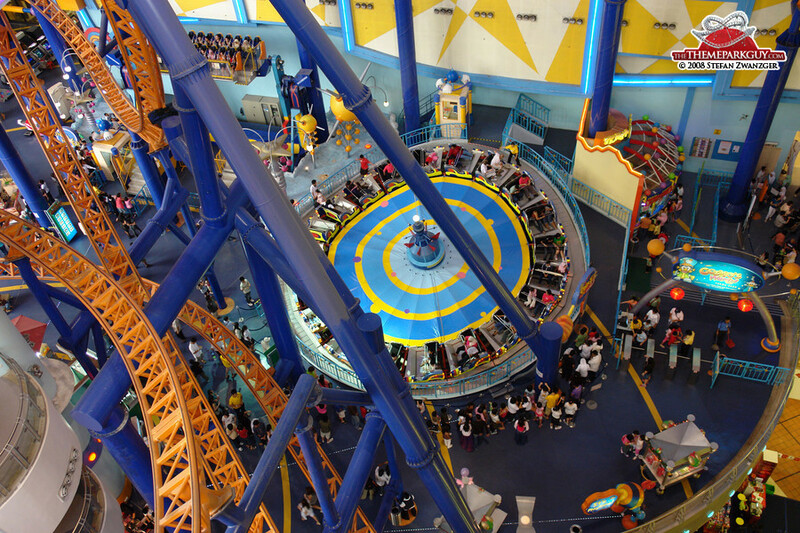 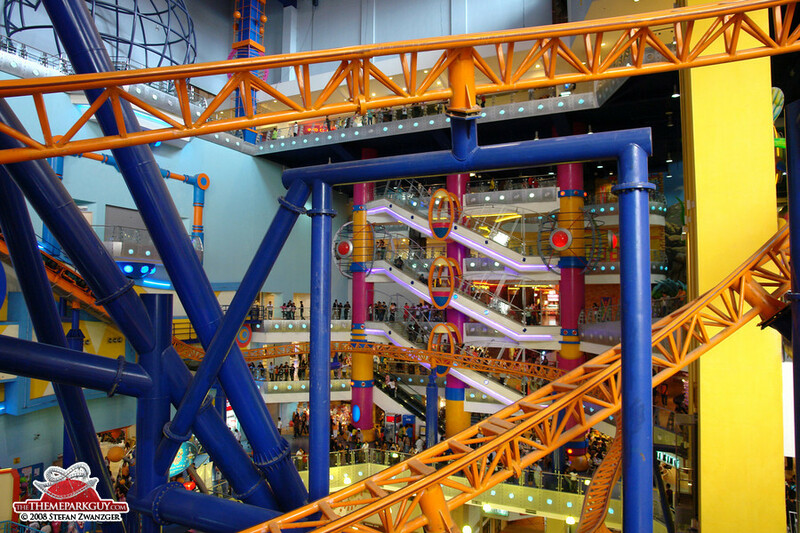 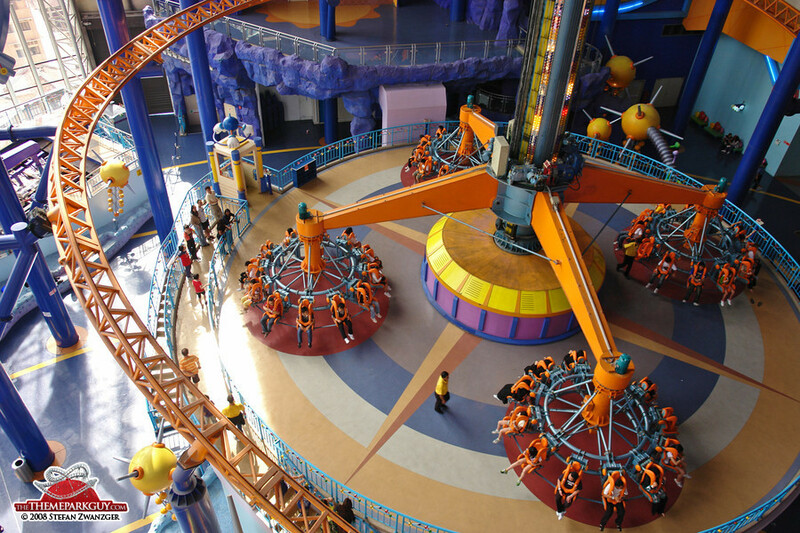 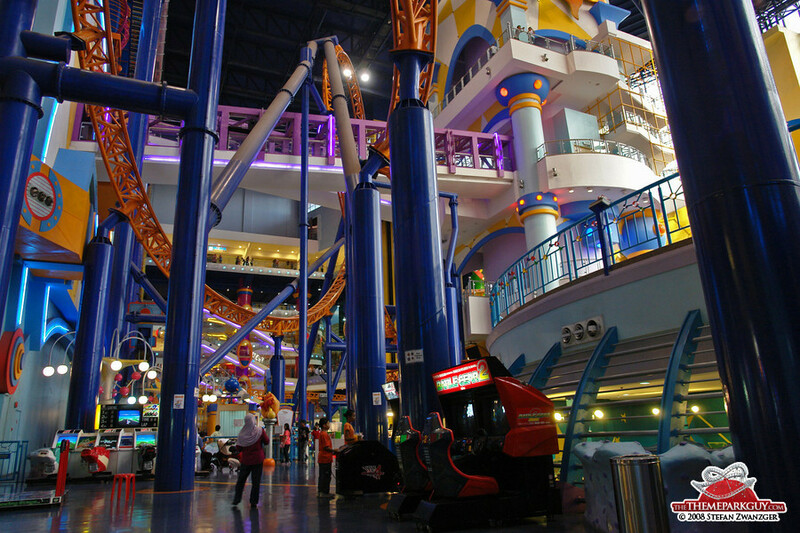 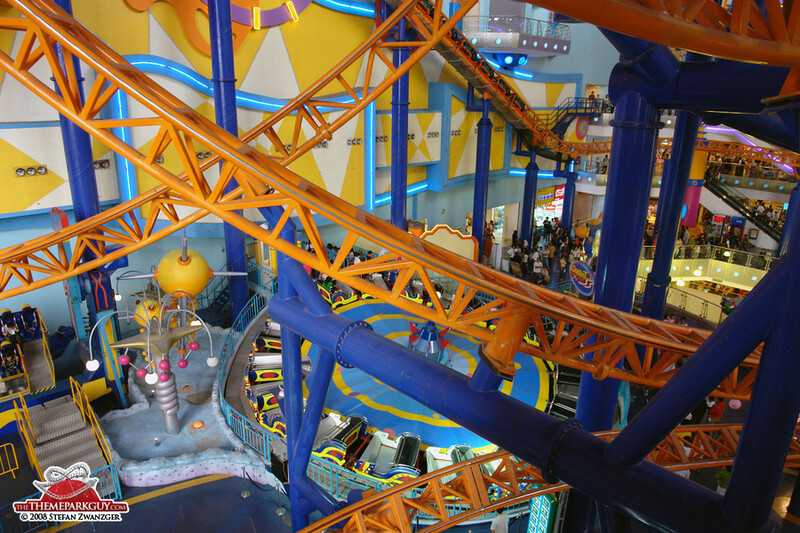 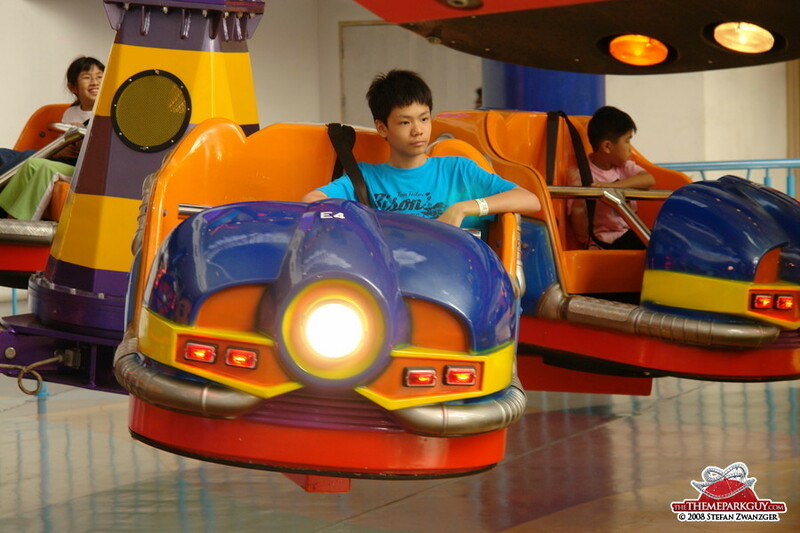 Indoor theme park in a major Kuala Lumpur shopping mall containing some ordinary fun fair rides and a huge roller coaster. 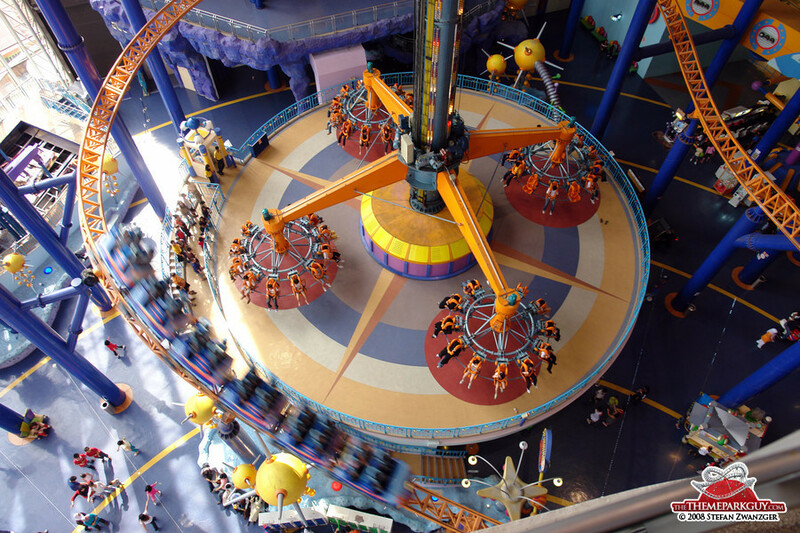 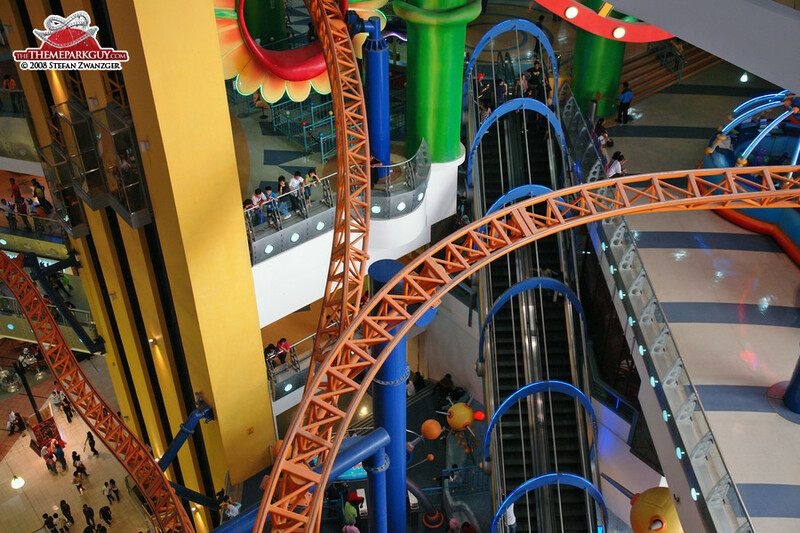 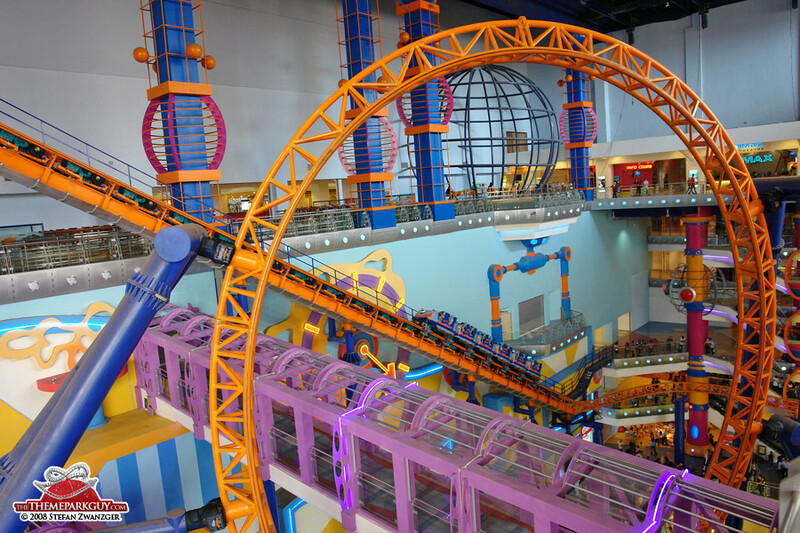 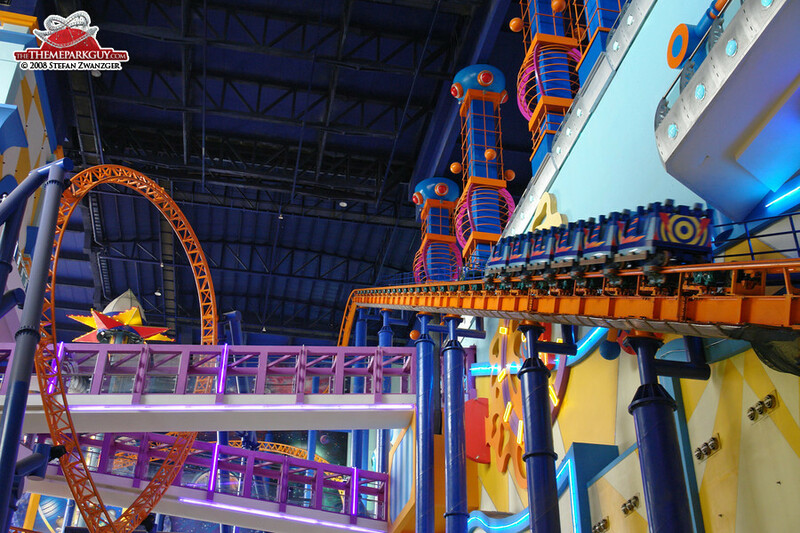 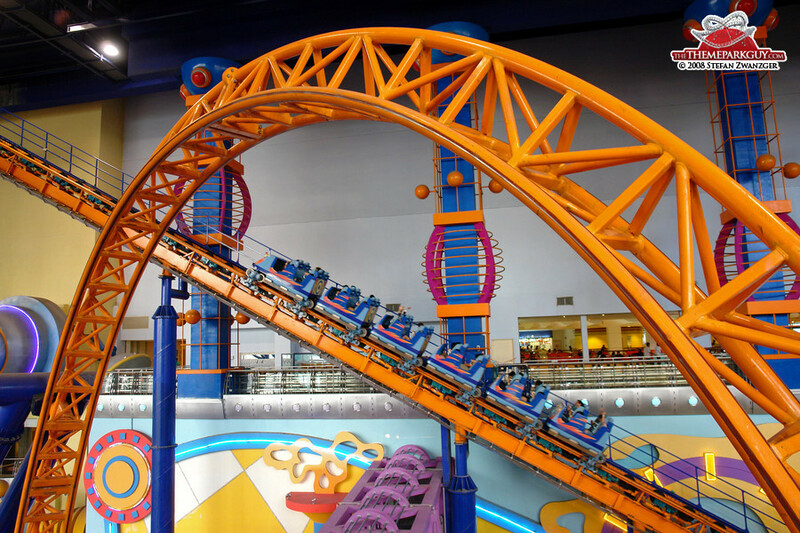 I haven't seen anything like this before: the coaster snakes its way through several floors and areas of the mall, leaving a lasting visual impression! 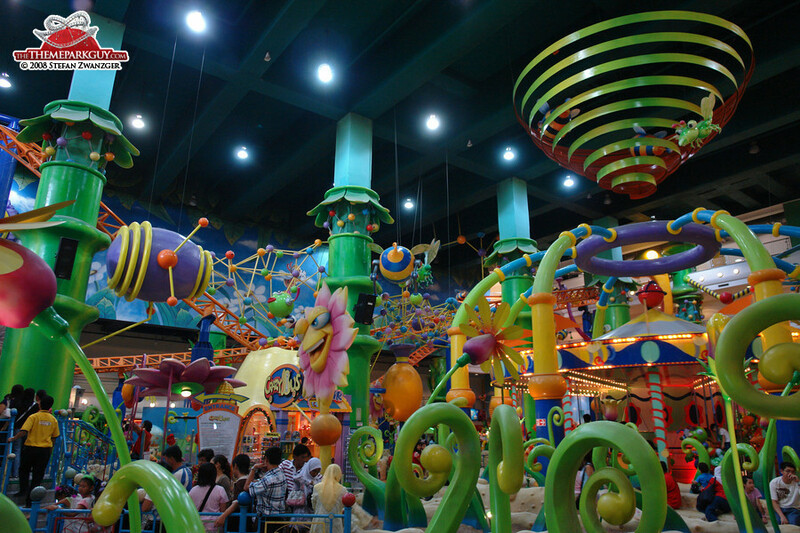 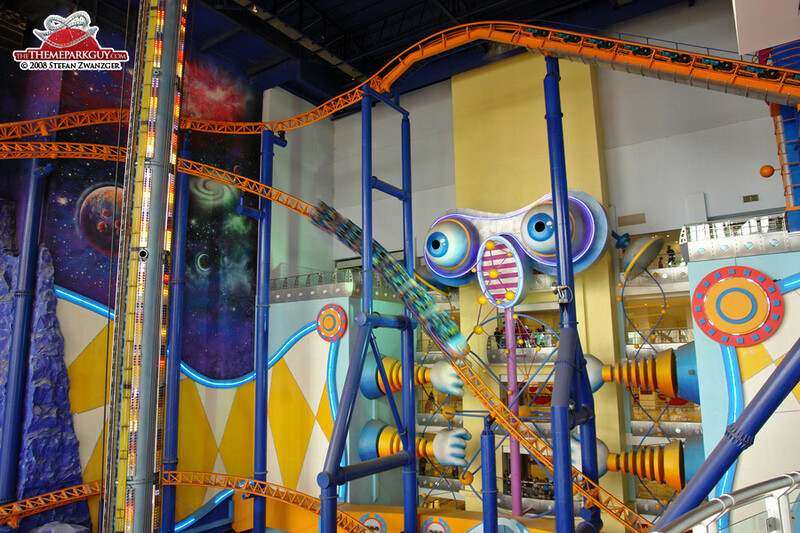 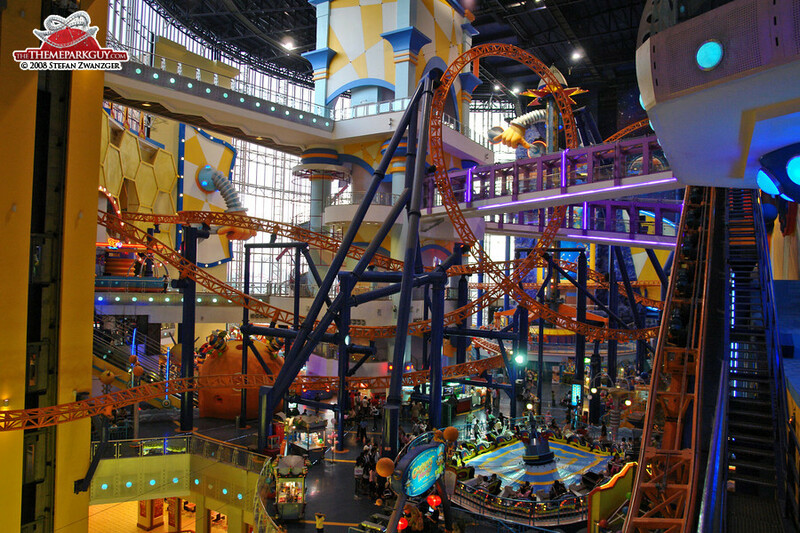 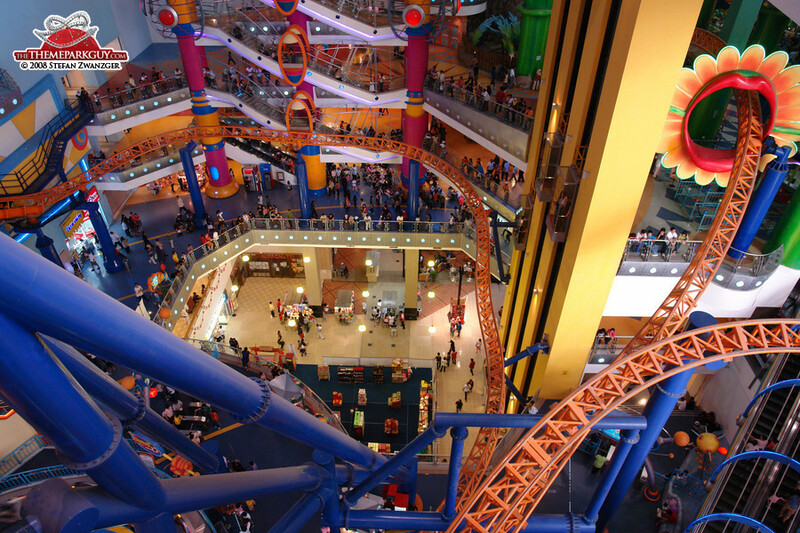 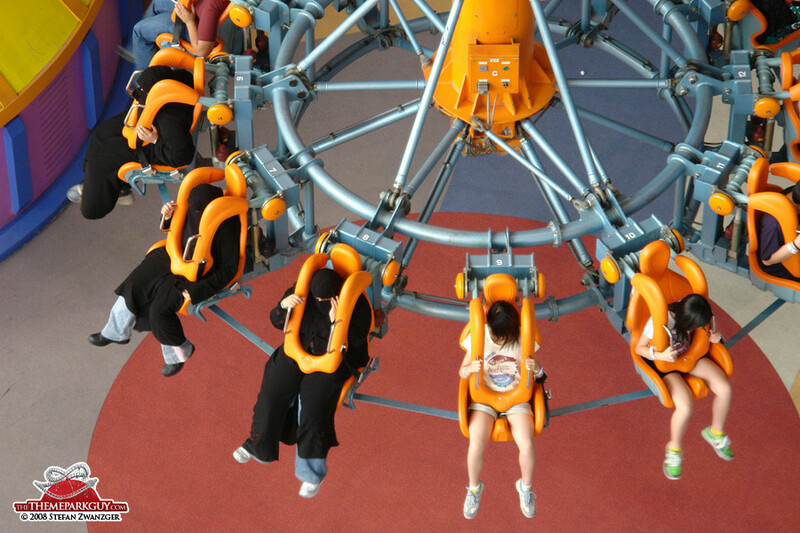 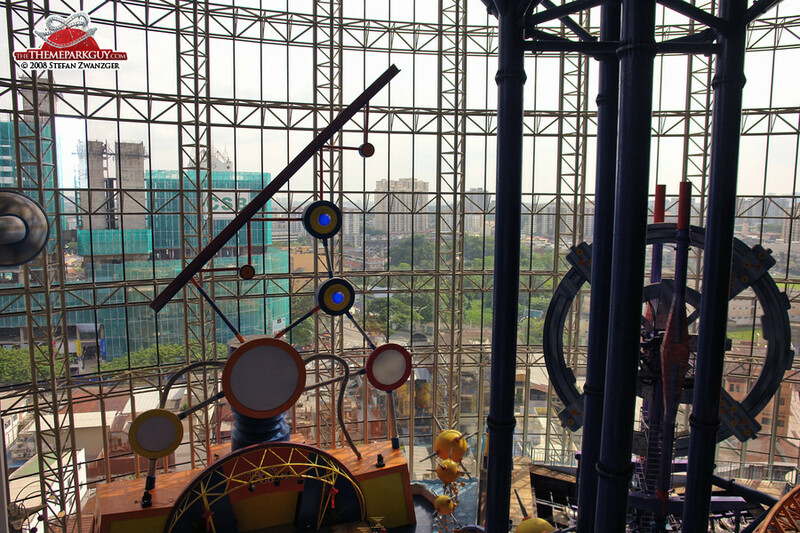 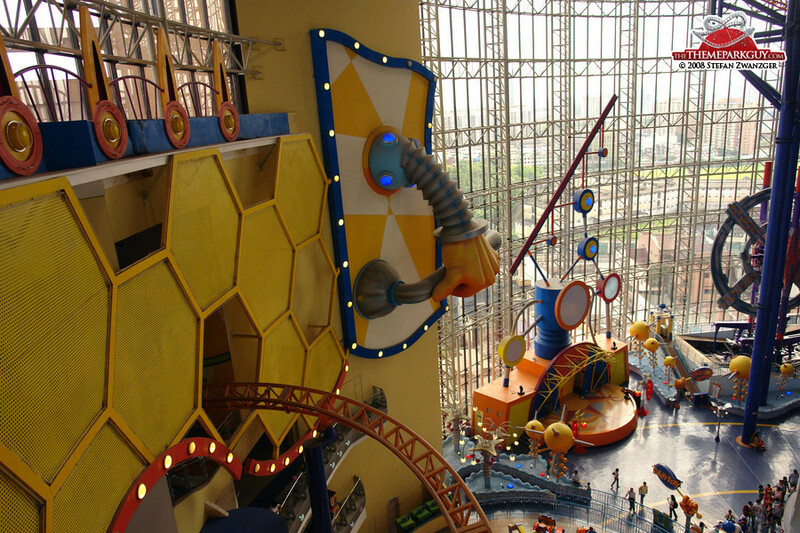 While it's nothing groundbreaking, Cosmo's World is solid fun in a mundane mall.